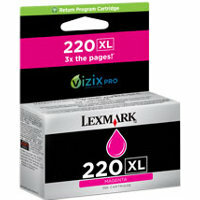 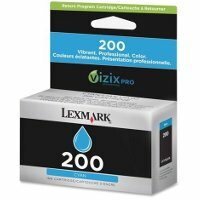 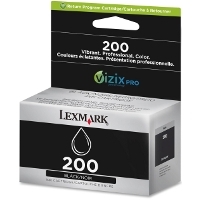 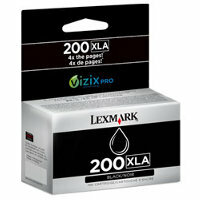 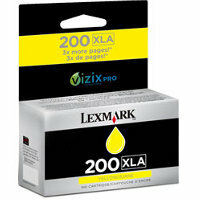 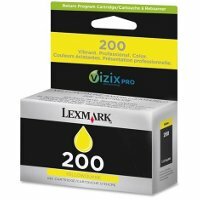 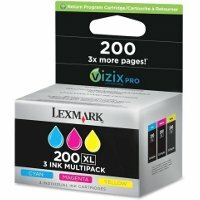 Lexmark 14L0269 (Lexmark # 200XL) "Return Program" inkjet cartridge value pack designed for the Lexmark OfficeEdge Pro4000 / Pro5500 inkjet printers (1,600 page yield per cartridge). 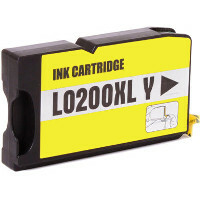 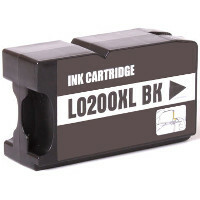 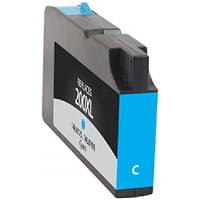 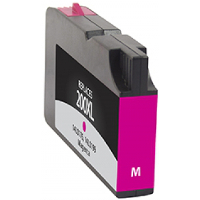 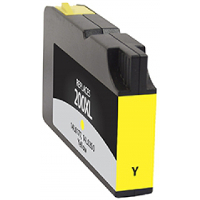 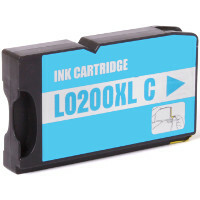 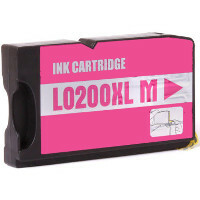 Contains 1 of each cyan / magenta/ yellow high capacity inkjet cartridges. 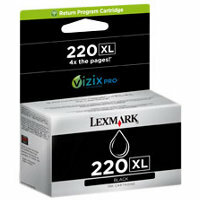 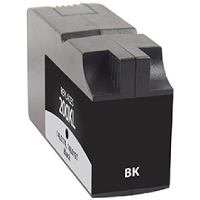 This Lexmark 14L0269 Return Program inkjet cartridge value pack is sold at a discount price and when empty, it is to be returned to Lexmark for remanufacturing or recycling.